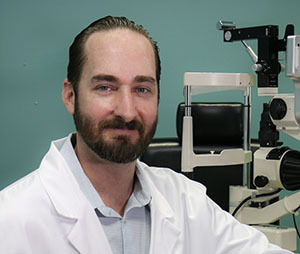 We are very pleased to welcome optometrist Dr. Benjamin Weiss to the Hillmoor Optical team. 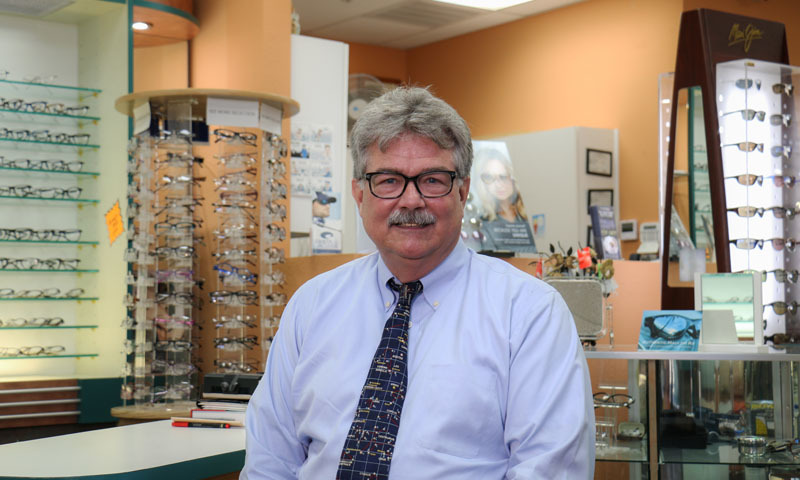 Our family-owned business has served the vision needs of St. Lucie and the Martin counties for over 25 years, providing expert, caring service and the finest selection of designer frames and quality lenses at prices you’ll love. Your vision is our passion! 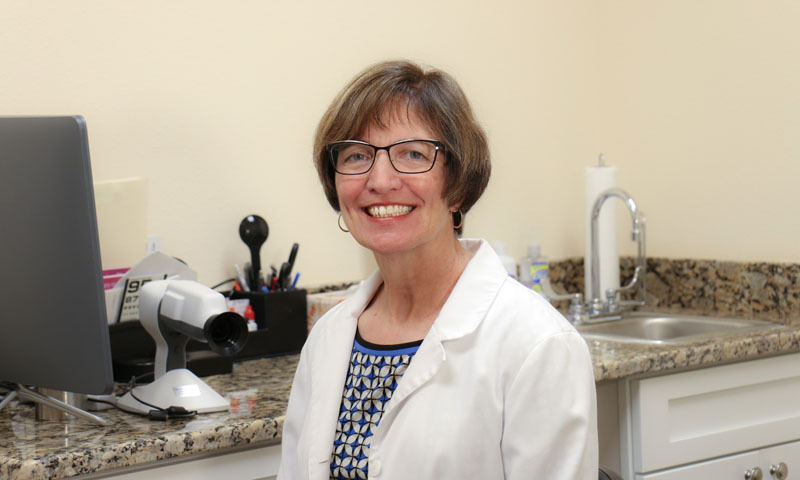 No other optical business combines the science, art and craft of expert vision care like Hillmoor Optical in Port St. Lucie. 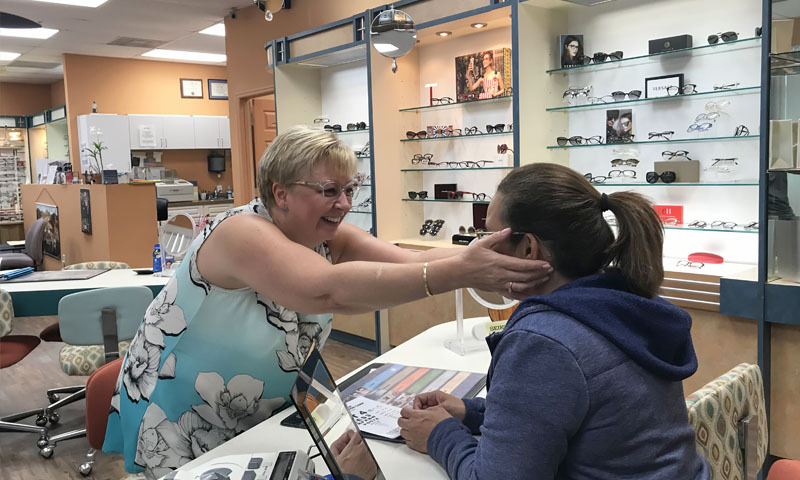 Our team of skilled eyewear professionals will guide you carefully through the complete eyewear fitting and exam process. 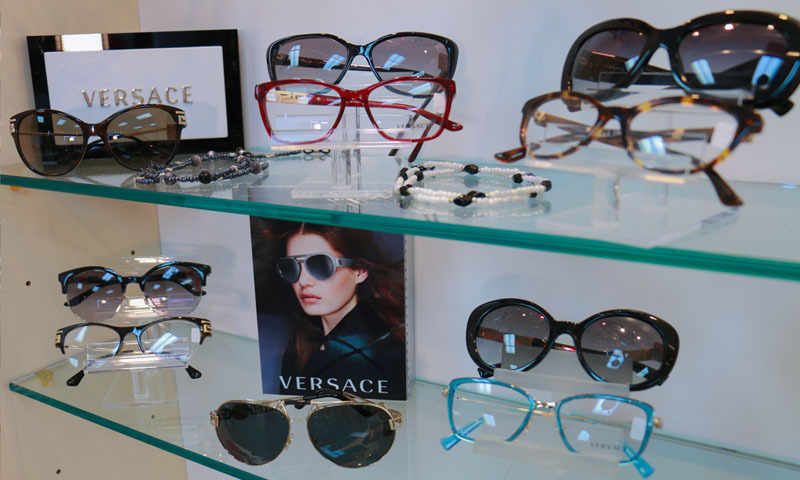 Choosing an eyewear style is one of the most important decisions you can make to define your personal look. We understand that. Let us know what eyewear products and services you are interested in, along with any questions or concerns you may have.